scrappinwithjanet.. : White With 1 Scrap Blog is looking for Creative team members! 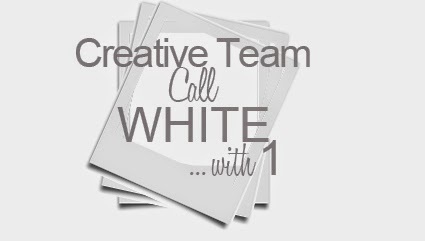 White With 1 Scrap Blog is looking for Creative team members! As you may or may not know I am the Admininstrator & Coordinator for WW1 Scrap Blog. We are doing a call out right now for a new Creative Team. 2014 by Janet Bott. Awesome Inc. theme. Powered by Blogger.